Portugal, officially the Portuguese Republic(Portuguese: República Portuguesa; Mirandese: República Pertuesa), is a unitary semi-presidential republic. It is located in South-Western Europe, on the Iberian Peninsula, and it is the westernmost country of mainland Europe, being bordered by theAtlantic Ocean to the west and south and by Spain to the north and east. Aside from continental Portugal, the Portuguese Republic holds sovereignty over the Atlantic archipelagos of Azores and Madeira, which are autonomous regions of Portugal. The country is named after its second largest city, Porto, whose name derives from Latin"Portus" and Celtic "Cale". Spain, officially the Kingdom of Spain, is a sovereign statelocated on the Iberian Peninsula in southwestern Europe. Its mainland is bordered to the south and east by the Mediterranean Sea except for a small land boundary with Gibraltar; to the north and northeast by France, Andorra, and the Bay of Biscay; and to the west and northwest byPortugal and the Atlantic Ocean. Along with France and Morocco, it is one of only three countries to have both Atlantic and Mediterranean coastlines. Spain's 1,214 km (754 mi) border with Portugal is the longest uninterrupted border within the European Union. Located in the heart of the city,close to the old quarter of Funchal, giving a true feeling of Madeira`s traditional way of life. A couple minutes walk to the marina and the excursion services. Equally to the oldest part of town is reachable by a short.. This property is located in Vila nova de gaia, located in a central point in the city from where you have the greatest access to all places of interest . 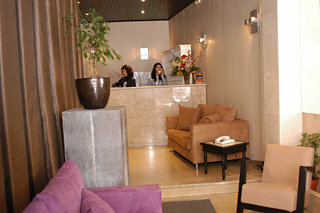 The front desk offers 24-hour reception. Guests can make use of the lift. 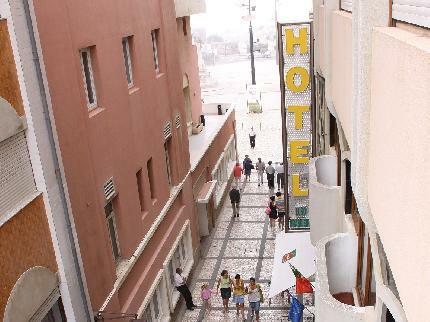 Guests can take advantage..
General Description: Hotel Universal in Porto has 44 rooms, spread over 5 floors. 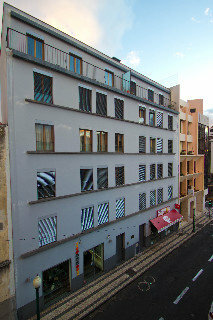 The closest city to the hotel is Oporto (1 m). 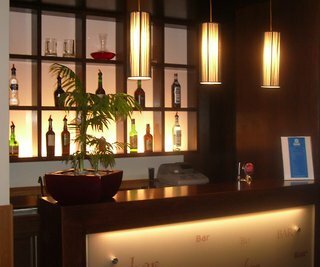 To make your stay more comfortable a lobby, an elevator, air conditioning and a reception are available. The staff in this.. Located in the city center of Povoa de Varzim, 150 meters far from the beach and 100 meters from the casino.Rooms with bathroom, heating, air conditioning, telephone and TV.Other facilities include a breakfast room and lounge. Priding itself on location, this hotel offers excellent transport links to numerous attractions in the city centre of Oporto and Villa Nova de Gaia. Salgueiros beach is only 1 km away, and Oporto airport is only 18 kms from the hotel. Guests will find.. Fantastic Location in Funchal city center.Not ApplicableModerm BuildingSmall LobbyModren Residencial Located in Funchal Old Quarter, right in the city center.This property is closed the Catedral da Se, many shops, Bars and Restaurants. Great Choice for.. This hotel is located in the centre of Funchal, in the historically rich Rua da Carreira area, which dates back to the 16th century. 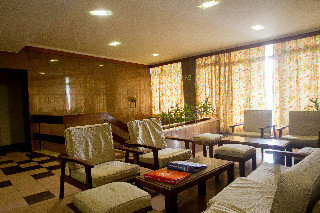 There is a park, a shopping center, a tourist information center and Madeira Wine Cellars next to the hotel. Marina and.. Located in the heart of the city, opposite the fish and vegetable market and close to the old quarter of Funchal, giving a true feeling of Madeira`s traditional way of life. A couple minutes walk to the marina and the excursion services. Equally to the.. Located in the heart of the historic city centre, this guest house is just a 5-minute walk to the Atlantic Ocean. The cathedral and flower market are also close by, as are the major tourist attractions and the financial district. Madeira airport is a..